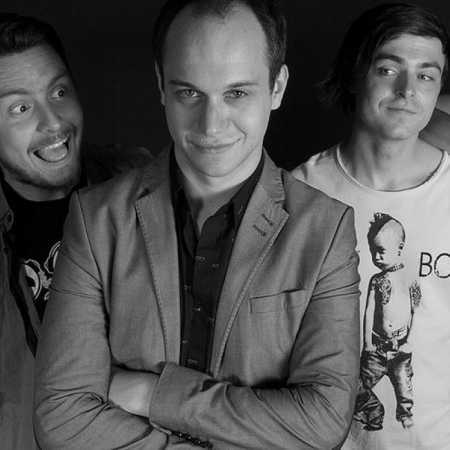 Magnetikum Vršovická is a young band, formed in late 2008 and 2009. Since the beginning of the play only their own original songs. The style of her music is about the pop-rock. A year and a half years of its existence played dozens of concerts mainly in Prague and its surroundings. Half its members are conservatory students. The oldest member is 23 years.